Hi! I’m Nikkie, the owner of Illuminating Faces located in Dallas, Texas. I have a passion for kids and a passion for art! I have been in the art industry for over 15 years and been working with children for over 20. I strive to continually grow as an artist through my membership in the DFW Face Painters Guild, workshops by renown fellow face painting artists, and continual research on the latest trends and designs. 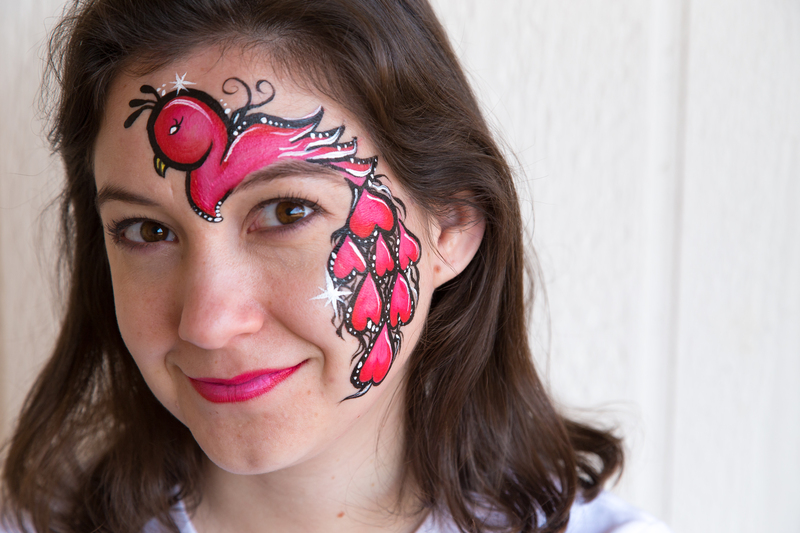 Face painting is the perfect combination of creativity, paint, children and adults and I absolutely love it!